From meme-worthy internet sensations to adorable kitties, Langham Place’s #HappyMEOWment Photo Gallery is taking place throughout August and features more than 200 photos and videos of popular cats and kittens from Instagram and Twitter including the famous ‘Disappointed Cat’ and Hong Kong’s very own Brother Cream. 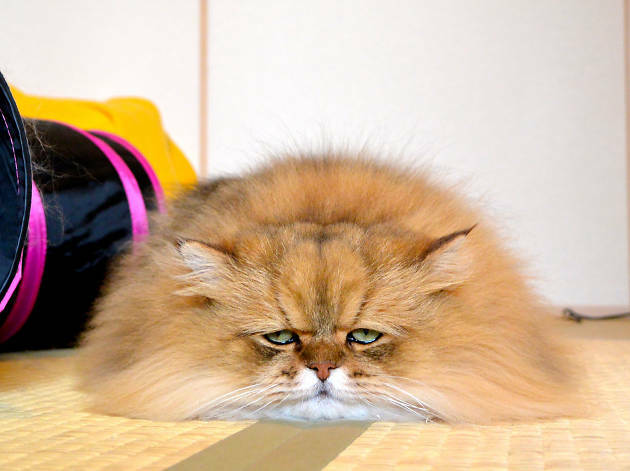 If this seems too meme-tastic, discover other more serious exciting art exhibitions in Hong Kong with our top picks of the week. 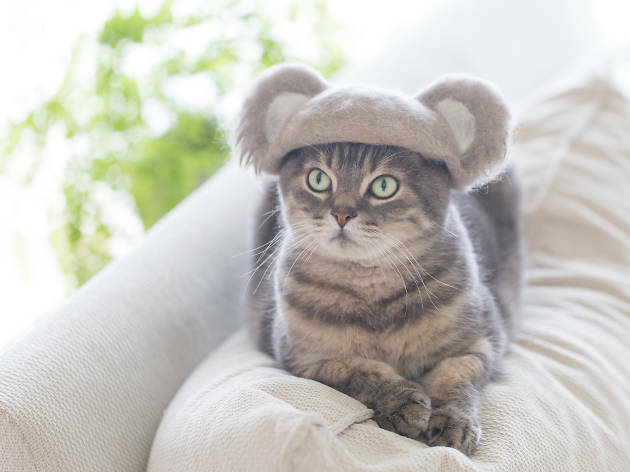 Owner Rojiman loves photographing his three Scottish folds Niya, Maa and Wheat, wearing quirky knitted hats made from the cats’ naturally shed fur. From top hats to rabbit ears to sushi rolls, the trio’s ever-expanding hat collection has helped Rojiman gain more than 75,000 followers on Instagram. 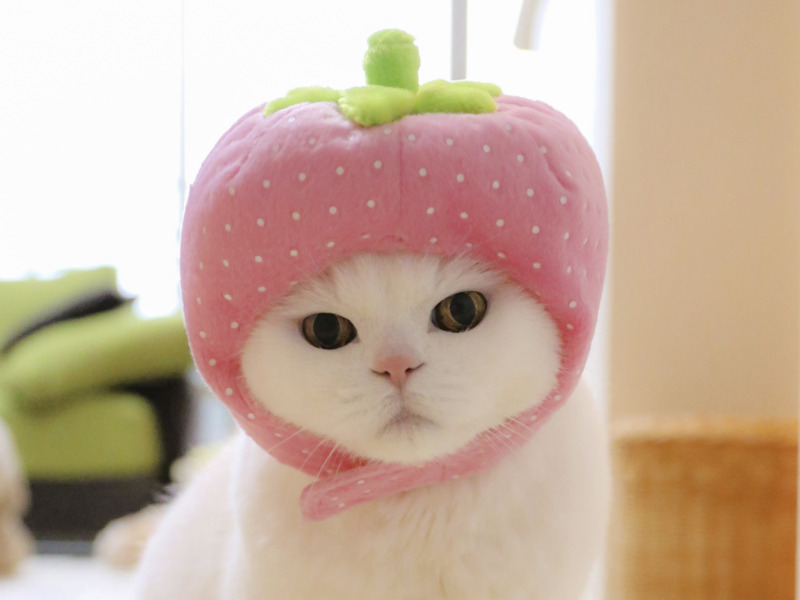 Get updates on their latest hat creations here. 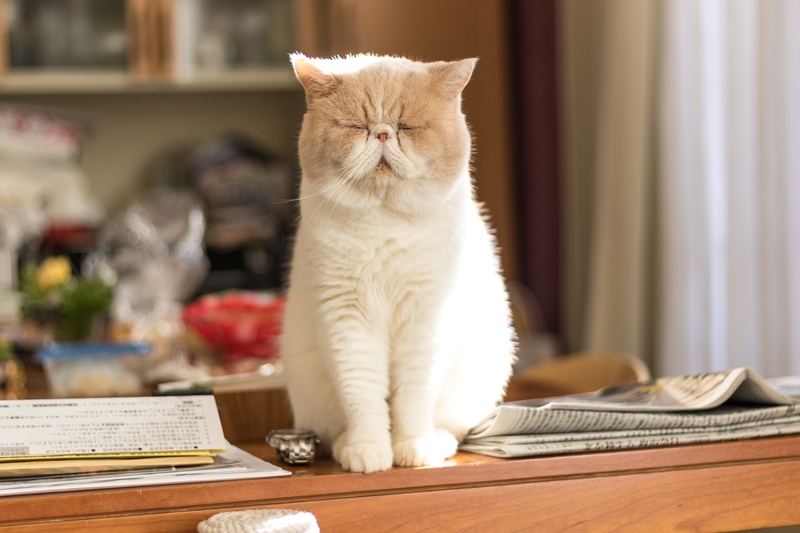 Affectionately dubbed ‘Disappointed Cat’ – following the popularity of ‘Grumpy Cat’ online – Foo-Chan was adopted by Makino Naoki in 2013 after being discovered wandering the streets of Osaka. 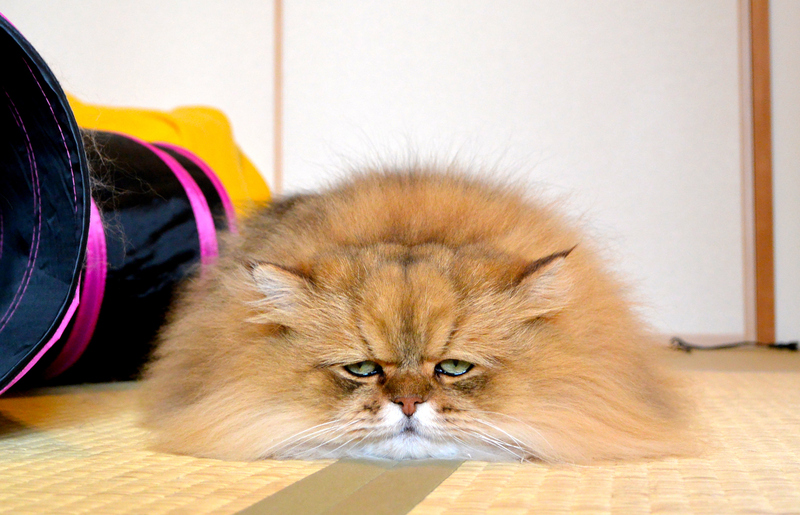 Though the chinchilla golden’s droopy brows make him look depressed all the time, the internet is ga-ga for Foo-Chan and his perpetually sad eyes, gathering almost 100,000 followers on Twitter. Don’t be a foo’ and miss out on seeing him. 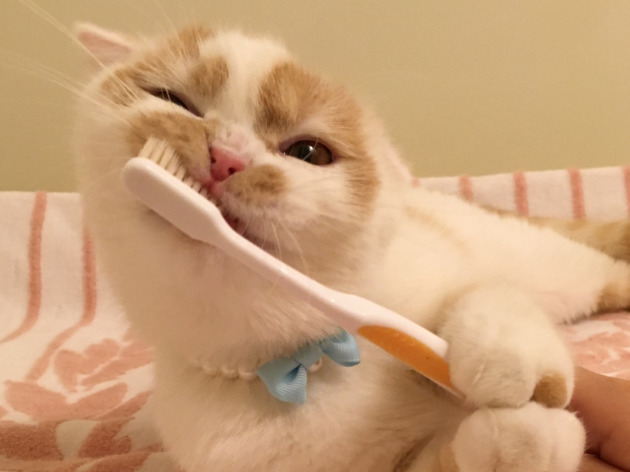 This adorable munchkin has been winning hearts all over Instagram thanks to his short legs and Puss in Boots-like eyes. 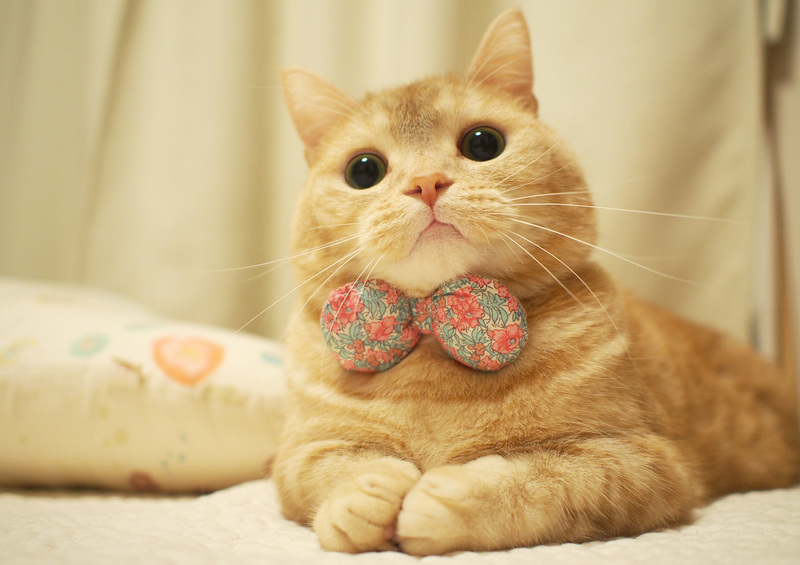 Pooh-chan loves standing up on his hind legs and rocks a mean bowtie. Owner Emi has been documenting and sharing daily photographs of Pooh-chan’s shenanigans to more than 280,000 IG followers since 2014. 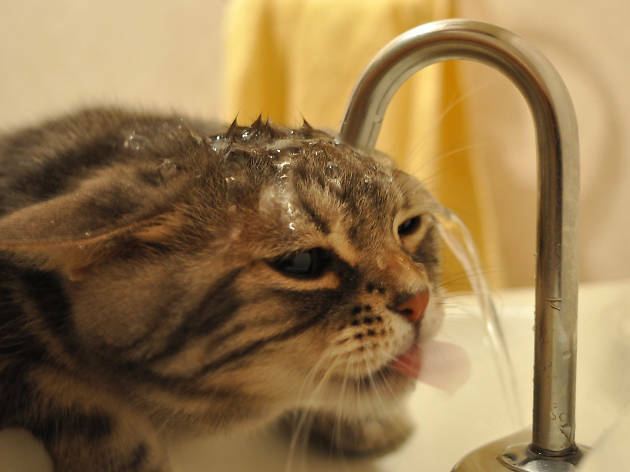 Matsumotoooooo has gifted the internet a hilarious video of his cat, Ninako, struggling (and failing) to drink water from a tap, which catapulted the grey tabby to stardom. 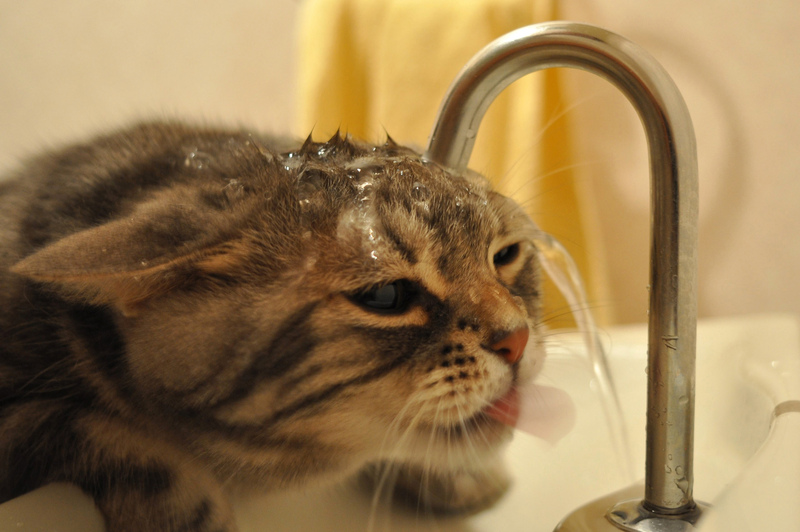 Since then, photos and videos of Ninako’s ceaseless struggle with the tap are regularly shared on Instagram and 240,000 followers. Expect plenty of videos of their water-related hijinks at the exhibition. 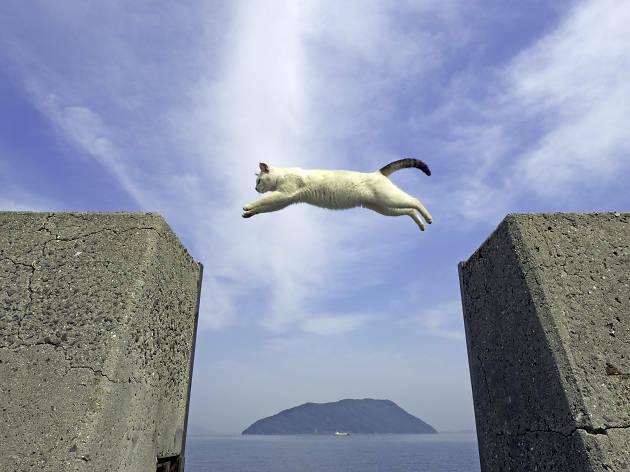 Japanese photographer Aoitori, best known for his collaboration with Fujifilm X, has been capturing animals, especially cats, in their natural state for years. 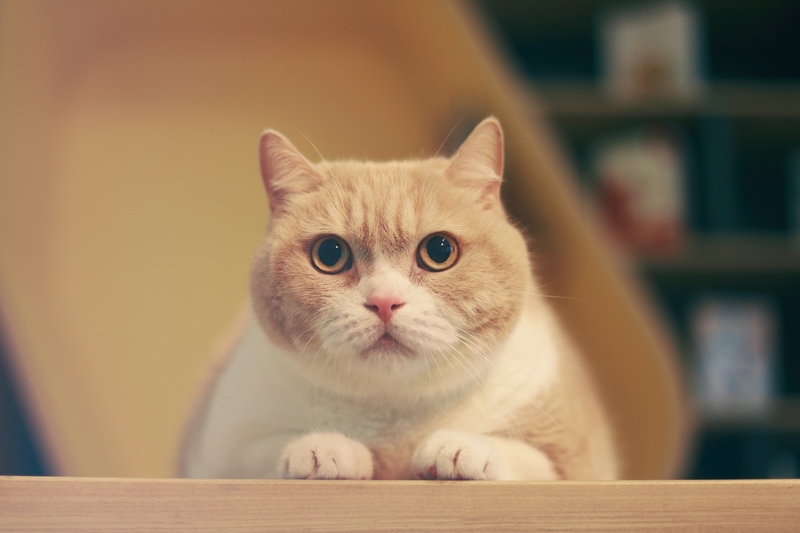 Having published several photo books and hosted a number of exhibitions, you can expect a collection of portrait-like photos of felines exhibiting human-like behavior. Though Ura-chan reached the spry age of 18 last year, she can still work a camera like a professional. 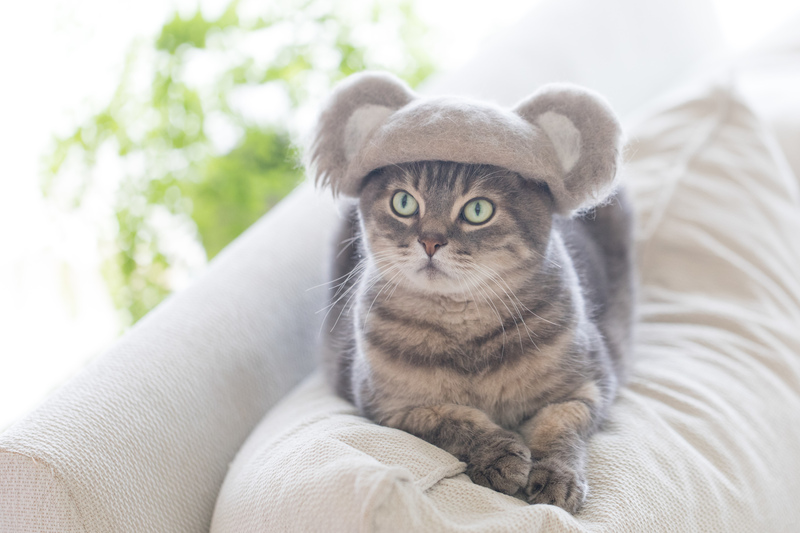 Her snow-white fur and regular modelings of cute head accessories have helped Ura-chan gain more than 50,000 followers on Twitter. Her owner Joe has documented her various outfit and spot-on voguing for several years, examples of which can be seen in Mong Kok. 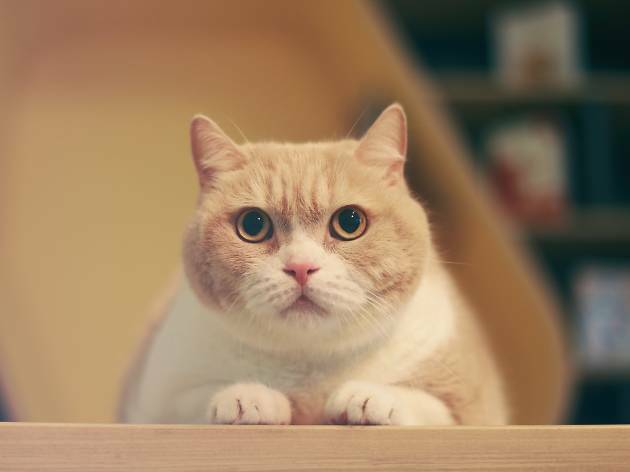 One of Hong Kong’s most recognisable cats, Brother Cream was just a regular shop cat before being catapulted to stardom when he was allegedly catnapped and went missing for 26 days. 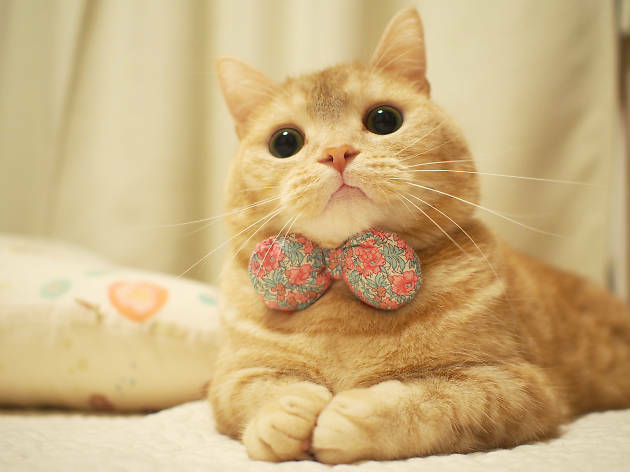 After his story hit the papers, the cherubic cat became an internet sensation. 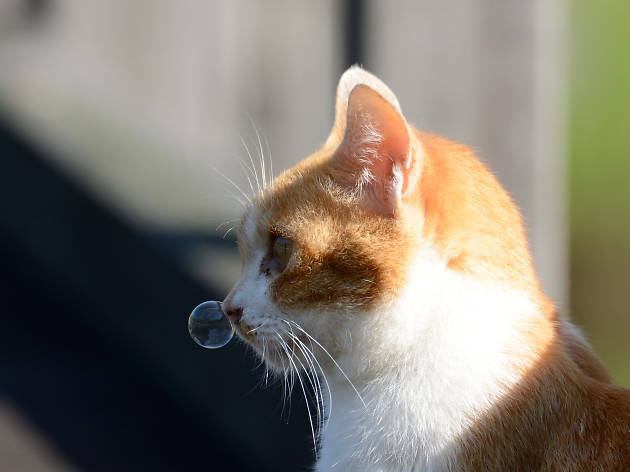 Though his owner no longer owns the old newspaper shop, you can still follow his daily life on Instagram. 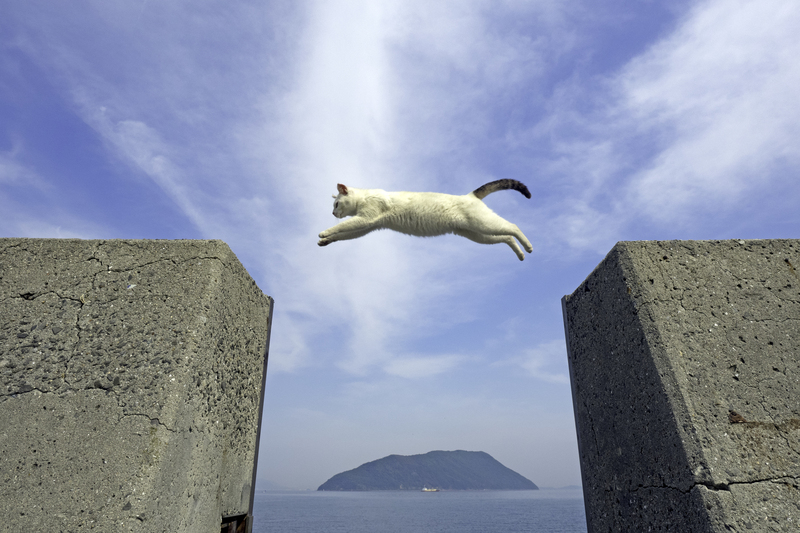 Punkuma started out as a photographer who specialises in portraits and landscapes but his focus eventually shifted towards felines after his constant encounters with stray cats during his travels. 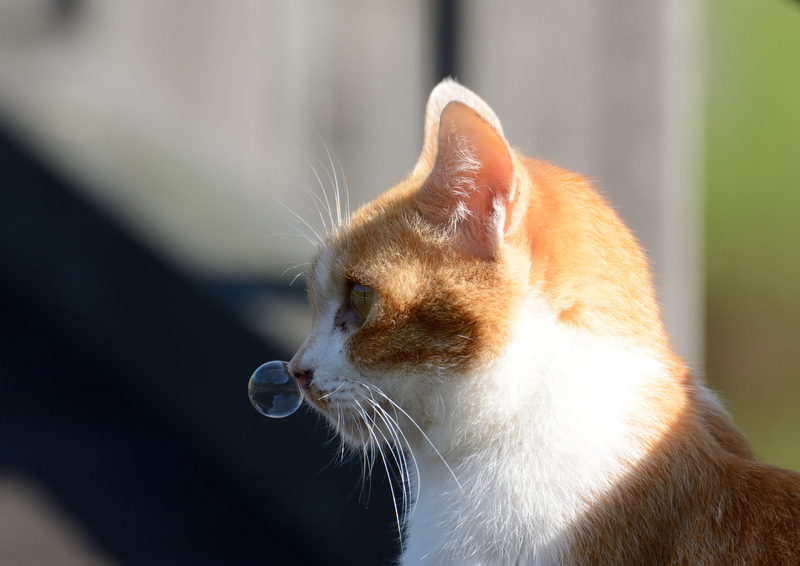 Punkuma has since published a photo book dedicated to cats of all shapes and breeds, and continues to photograph strays in cool, creative ways to help increase awareness of animal abuse. 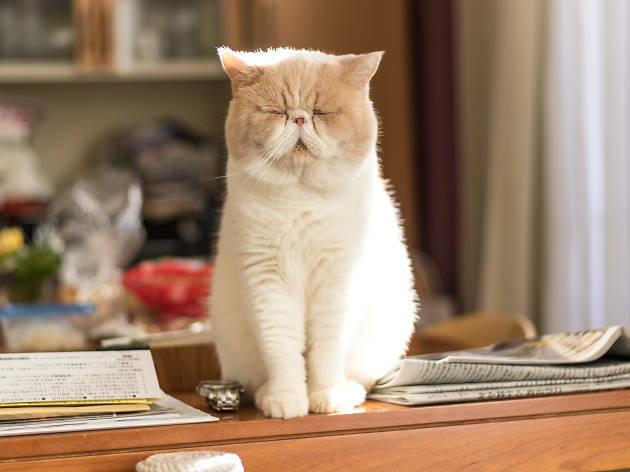 A perfect representation of how we feel on Monday mornings, Vanilla’s perpetually squinty eyes have fashioned him into an internet star in Japan. Along with sibling Noa, you can follow their daily antics on Instagram and enjoy relatable pictures of being tired on here at this exhibition. Whip the Scottish fold, who has unique markings and spots all over her face and back, has been winning fans over the world with her princess antics and most notably, a hilarious video of her getting her teeth brushed while holding a toothbrush. With more than 140,000 followers on Twitter, Whip is a perfect addition to the exhibition’s lineup.